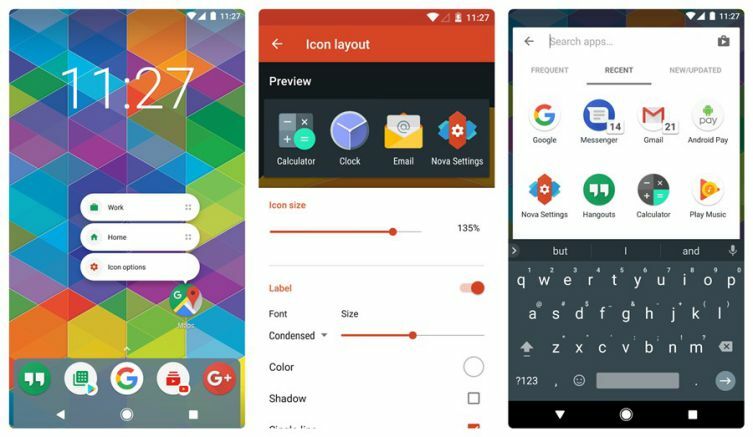 A new update for the popular Nova Launcher is now available in the Google play store. The update arrives as version number 5.4 with new features and improvements. The new Nova Launcher version brings support for Android Oreo which was released recently. You can also expect performance improvements on Android Oreo from this update. The update also brings a new app search animation for the stable version in 5.4 update. Besides that, you also get Sesame Shortcut integration for long-press shortcuts and app search. Additionally, the new update brings the ability to hide navigation bar on Samsung S8 Galaxy S8 smartphone. To hide navbar, you need to go to Nova Settings – Look and Feel and change the setting as per your need.